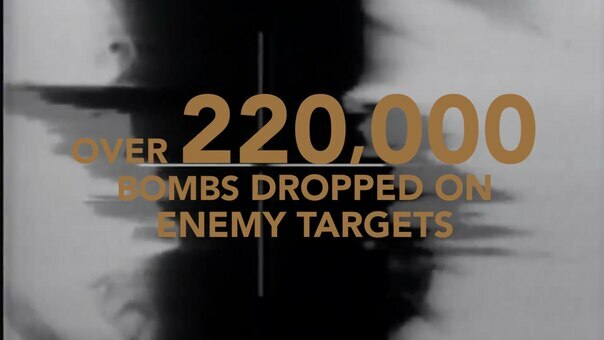 Video Infographic highlighting key facts from Operation Desert Storm. Jan 16th of this year marks the 25th anniversary of the air campaign. This work, Air Force Top Five - Top 5 Facts About Desert Storm, by Juan Femath, identified by DVIDS, must comply with the restrictions shown on https://www.dvidshub.net/about/copyright.